JABULANI Ngcobo from Meadowlands, Soweto, said his daughter, Shirley, applied for a Telkom line for him. Since it was installed, the line has never been connected. Jabulani reported the matter to Telkom and was told there was cable theft in the area. Instead, he was promised a cordless phone. Jabulani has been waiting since 2017 to no avail. After several attempts to get service, Jabulani contacted the SunDefender for assistance. I spoke to Telkom to find out when Jabulani’s phone would be up and running. 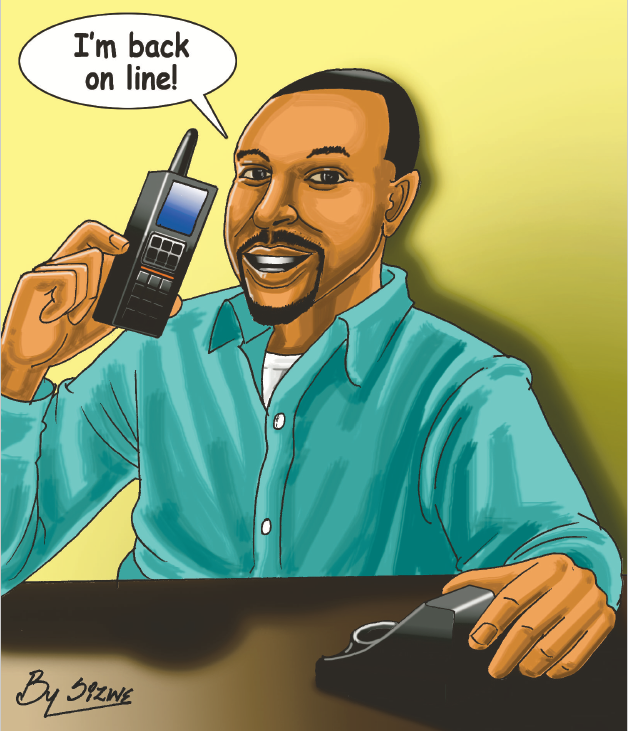 Jabulani called us to confirm that after we contacted theservice provider, his line was connected and his cordless phone is working, thanks to the SunDefender.